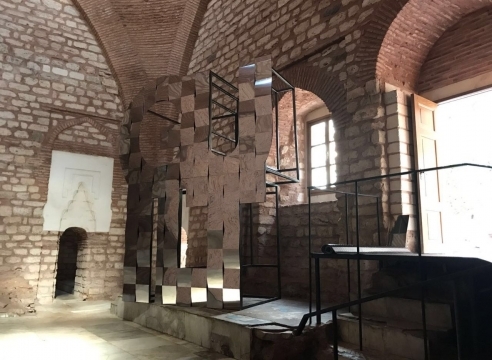 From September 16 – November 12, the 15th Istanbul Biennial—which is curated by Elmgreen & Dragset and is centered around the concept of “a good neighbor”—will be staged across six venues in the heart of the Turkish city. Details about the highly-anticipated exhibition have been released periodically over the past year, initially making waves in April 2016 when the artist duo Elmgreen & Dragset was selected as the 2017 curators. Their appointment was a notable first for the Biennial, which had previously never seen artists moonlight in a curatorial role. This was followed by the December press conference that announced the theme of “a good neighbor,” where the curators showed off their artistic roots: the pair enlisted 40 performers to question what defines a good neighbor before revealing their chosen theme. 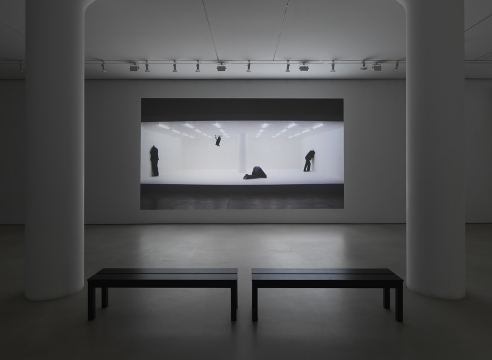 “Home is approached as an indicator of diverse identities and a vehicle for self-expression, and neighborhood as a micro-universe exemplifying some of the challenges we face in terms of co-existence today,” Elmgreen & Dragset explained of the curatorial decision. As such, the 55 artists and collectives selected for the 15th iteration of the Istanbul Biennial—which artnet News is exclusively announcing—will look at how modes of living within our respective communities has developed throughout the past few decades. Conceived for the large exhibition hall of the Berlinische Galerie Museum of Modern Art, Bonvicini's installation amongst other things investigates the term facade and its function. 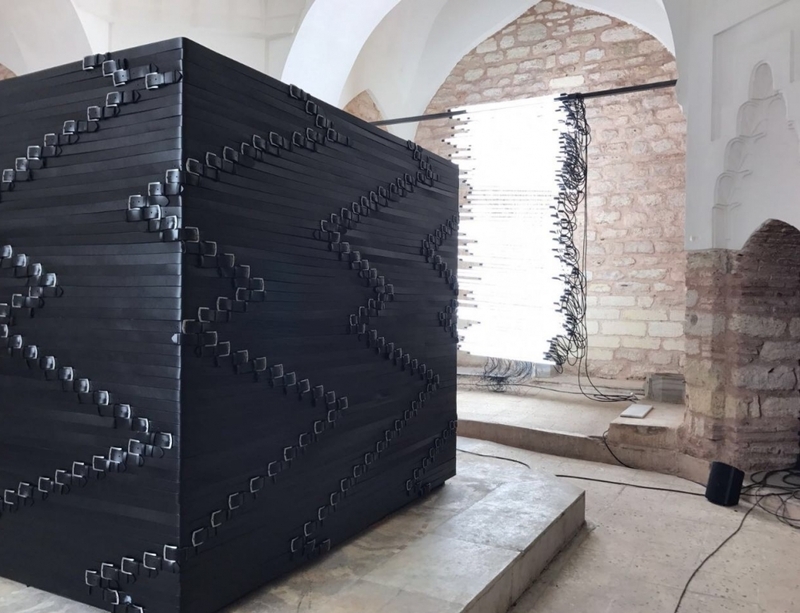 The show runs parallel to the 15th Istanbul Biennale in which the artist is also participating and features elements from both cities - Berlin and Istanbul. 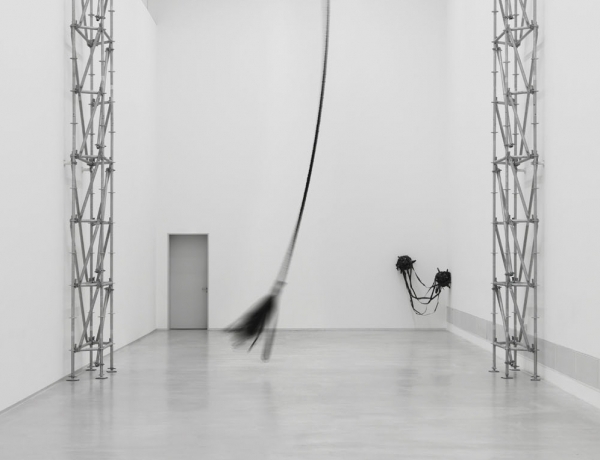 For her solo presentation at the Berlinische Galerie, Monica Bonvicini has produced a site-specific installation to be staged in the museum’s large exhibition hall—a move that is a hallmark of her decades-long practice, which often focuses on the institutional viewing space. 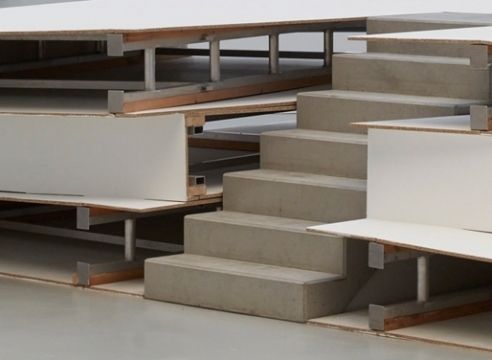 Because the Berlin exhibition runs in tandem with the 15th Istanbul Biennale, in which Bonvicini is also participating, the show is influenced by both Berlin and Istanbul, and is said to feature elements of each major city.